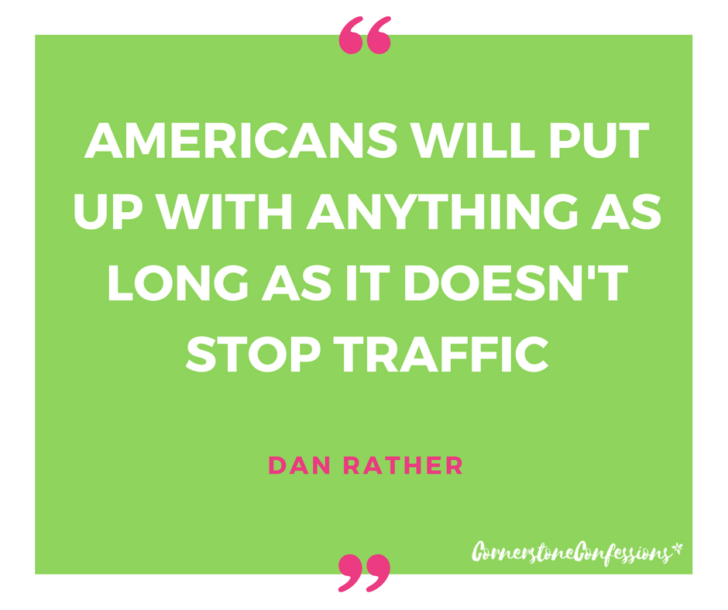 It’s Christmas season which for many includes travel to family and friends. Since we often travel by car during the holidays, I decided it was high time we do an auto-cleanup. You ever have one of those moments when you look at your car and say, “Enough is enough; the trash, cheerios, and dirt, has got to go?” Well, that’s where I was on Friday. I took everything out of the car, vacuumed, dusted and only put back what I considered the bare essentials. 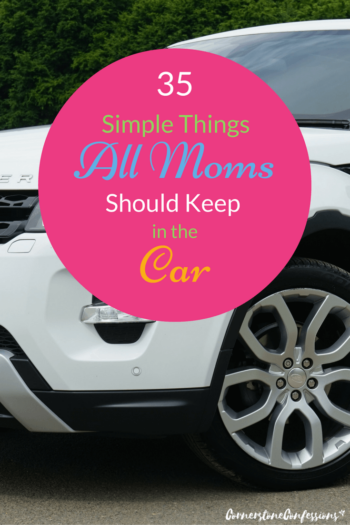 What are the bare essentials for this mom’s car? Well, when organizing a family-friendly vehicle, less is often more. That said, it is nice to be able to be prepared for all those mini-emergencies we are bound to experience as moms. 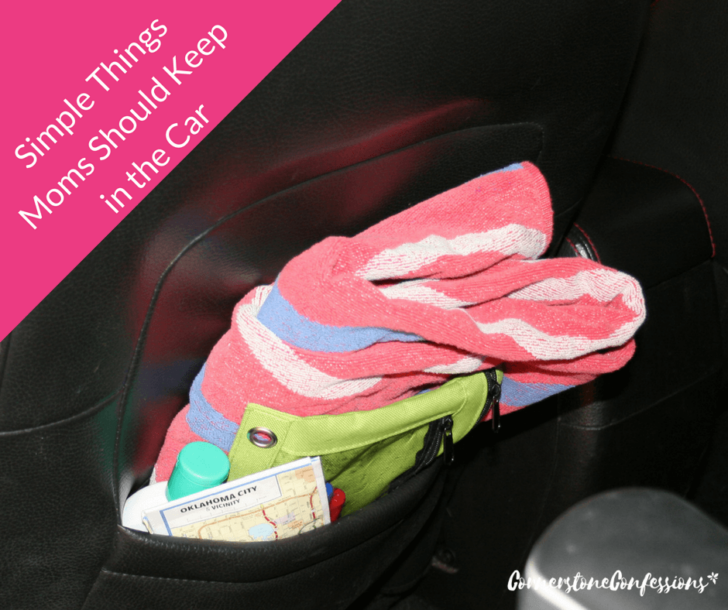 Thus, below is a list of items you will often find in our car. Pens and pencils for homework, note-writing, or check-writing. A notepad to write down things I need to remember (when stopped of course). Chapstick (which must taken out on hot days unless I don’t mind it getting rearranged into a different shape). Magazines, for all those times we’re stuck just waiting. Now over to you. 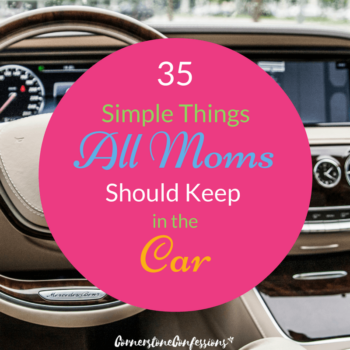 What other top items do you think all moms should have in the car? 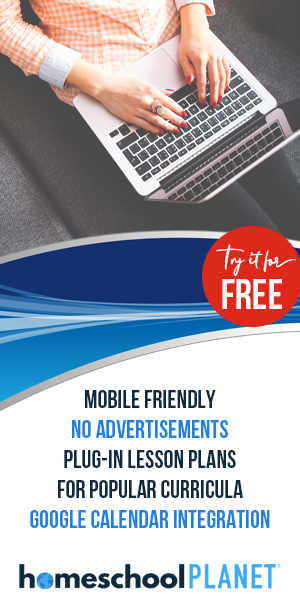 Share your extra tips below! I just might add it to my bare essentials! 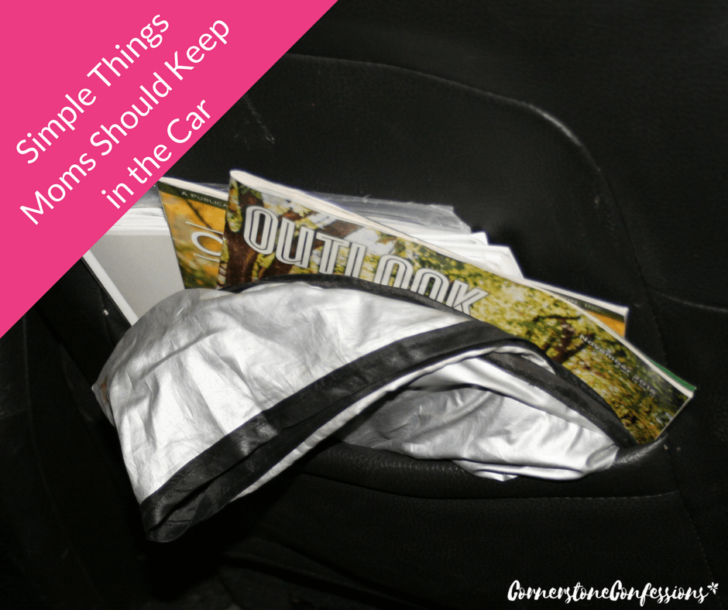 Your car is so organized that you could live out of it! I love it! You have definitely motivated me to organize the truck… thank you so much for your post. I think cheerios breed in the dark recesses under car seats. Great job organizing your car! I like that you broke it down into sections and told us what things are for. 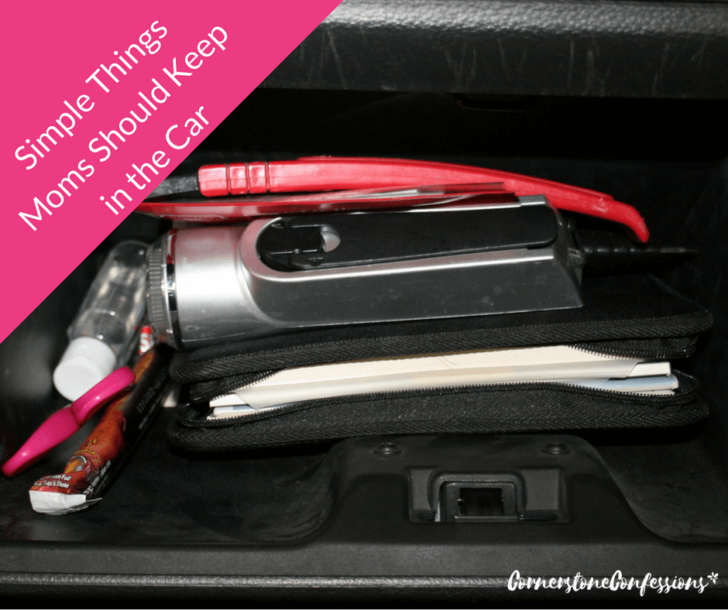 Great suggestions.. a lot of the smaller stuff I keep in my purse and I do have most of this… I also keep a roll of paper towels, an empty bucket and my reusable shopping bags in the trunk just in case. Oh my! Yes, then that is totally a good idea! We’ve been dealing with a stomach bug around here so I totally get that idea! Great one!